In A Grief Observed C.S. Lewis wrote, “Grief is like the sky. It covers everything,” and he was describing how it feels on an average day. The holiday season has a way of magnifying our grief. If you’re facing your first holiday without your loved one, the grief can be compounded further. One of the most important things I’ve learned about the death of a loved one is that the relationship does not die. Just as we talk to ourselves in our minds, we also talk to the departed. Your loved one has died, but you and your love remain alive. They are not physically with you, but the relationship still lives in your memories and in your heart. The pain is inevitable, and it might be heightened during the winter holidays. I wouldn’t dare say I could write an article that would alleviate grief. I can only offer a few tips that have helped others and might help you along this part of your journey. There is no quota on tears. You might shed none, or you might shed enough to fill a bucket. Cry when you’re sad, yell when you’re angry, laugh out loud when you recall a funny memory. Give yourself permission to feel whatever comes, without judging yourself or the emotion. Find meaningful, authentic ways to include your deceased loved one throughout the season. Light a candle in remembrance. If you sang together, sing loudly, as if together! Cook their favorite dish. Write a letter to your loved one. Volunteer for or donate to a charity your loved one supported. If you have a Christmas tree, add a new ornament in memory of your loved one. There are limitless possibilities here. You choose or create what works for you. Share a toast to the memory of your loved one. You also can try something else that includes guest participation but takes a little planning: Ask your guests to bring a note sharing their favorite memory of your departed. (You also can provide paper and pens for the guests when they arrive.) Assure them that eloquence is not required. Collect the memories in a bowl or basket in your loved one’s favorite chair or place at the dining table. Then, at a time that is right for you, share the memories with everyone. People of virtually any age can participate in this, and the experience can be healing for you and others who are grieving, too. Allow yourself to consider the possibility of enjoying a moment without your deceased loved one. For now, entertaining this idea might be the best you can do. When you are ready to take the next step, one enjoyable moment might turn into a morning. A morning might extend to an enjoyable afternoon. An afternoon to an evening. It’s possible. Maybe not today, but some day. We are designed to overcome hardships. 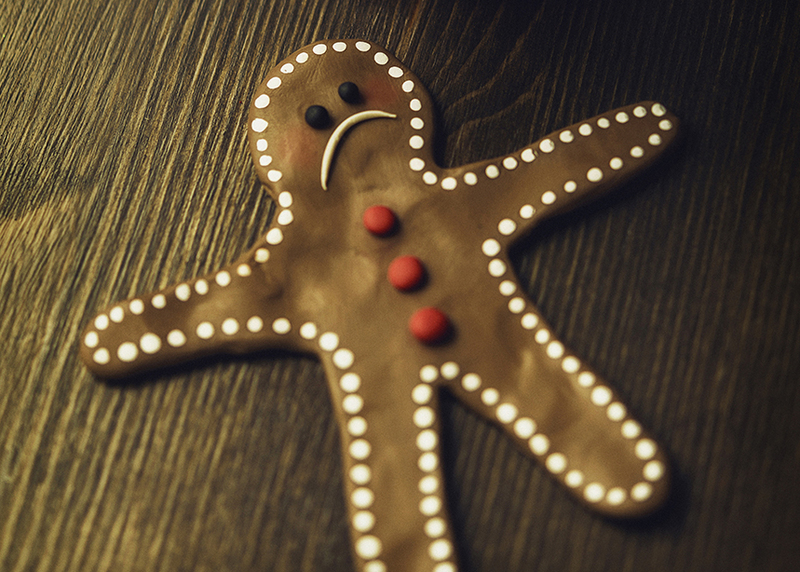 The holidays will never be the same, but that doesn’t mean they will never be enjoyable. You might appreciate having someone to help you navigate grief’s treacherous waters. Licensed professionals know the elements of grief, yet they also know everyone feels them in a unique way. They won’t grow tired of listening, compare their own loss to yours, or offer silly solutions (the standard you-just-need-to [blah blah]). They’ll provide useful tools but also know you don’t “fix” grief. You simply experience it, and everyone experiences it differently. Editor’s Note: Debbie Dobbs is the Executive Director of The Counseling Place, a nonprofit agency providing affordable, professional and education services and counseling. Reach her at 469.283.0242 or couselingplace.org. Do Last-Minute Deals for the Holidays Still Exist?